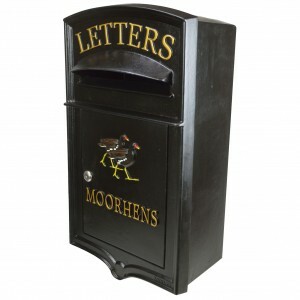 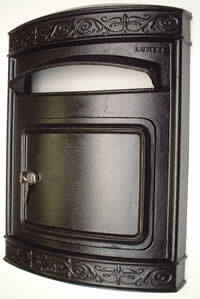 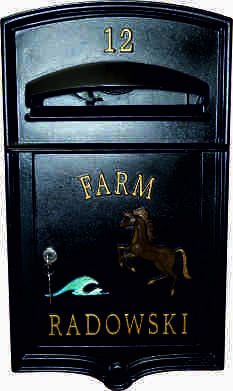 Lumley Designs,designers and makers of hand made solid cast iron letter boxes take great pride in designing an exclusive range of British made letterplates that can also be personalised with lettering numbers and motifs to your requirements. 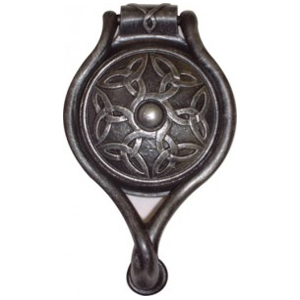 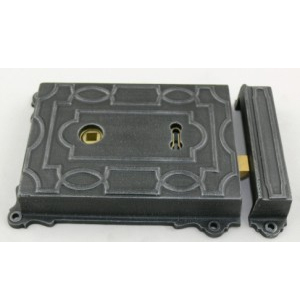 Our range of letter plates display detailed period moulding, decorative robust door hinges and a lockable secure front opening doors for retrieving the post. 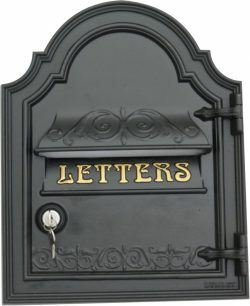 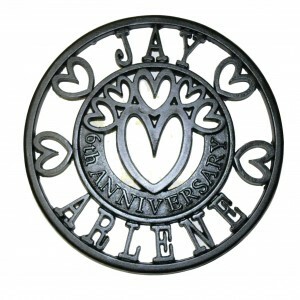 The letter plate can be mounted to a brick wall or pillar over an appropriate opening to create an impressive, eye catching, innovative addition to your property. 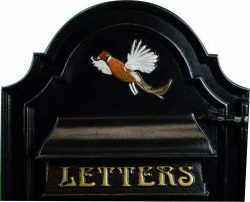 Each letter plate is made from the original pattern exclusive to Lumley Designs, cast at our local foundry, then assembled and finished in the traditional manner at our workshop.